The Bahco 36 Nail puller is a compact tool for fast easy removal of nails in crates etc. 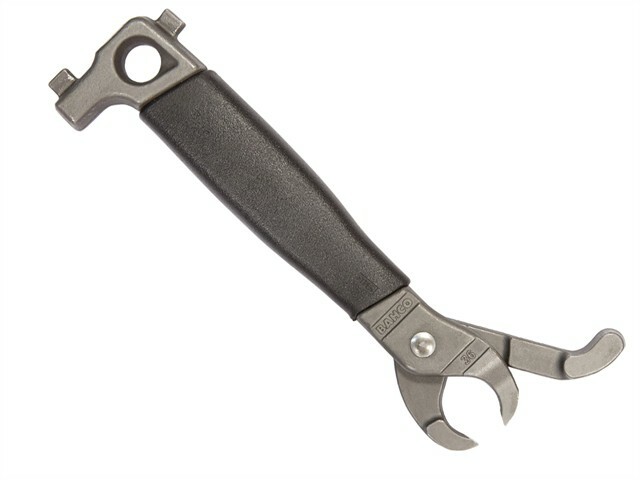 The nail puller is made from high performance alloy steel with a comfortable and non-slip thermoplastic grip handle. It has a Black finish and is anti-corrosion treated. The patented internal spring keeps the jaws open and the wide striking area is able to be used as with a claw hammer.